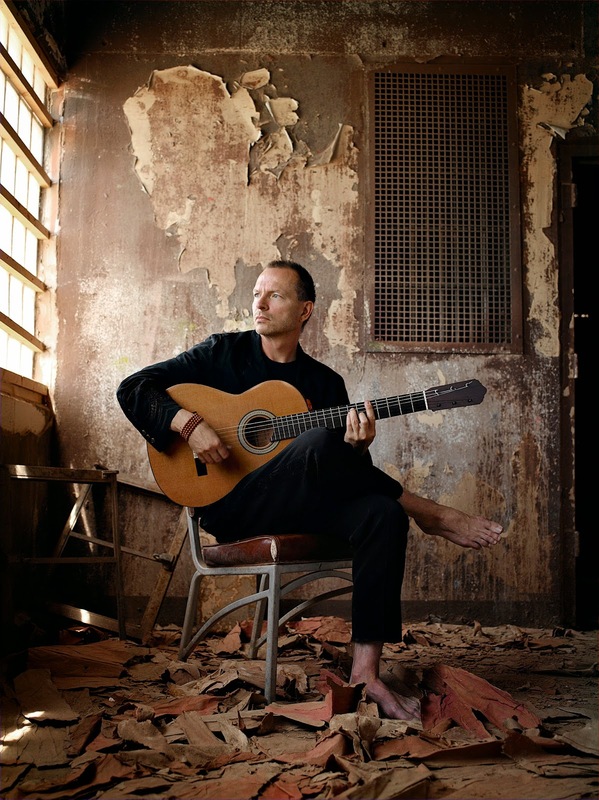 Ottmar Liebert on the cover of one his two new albums out this year, "Bare Wood." 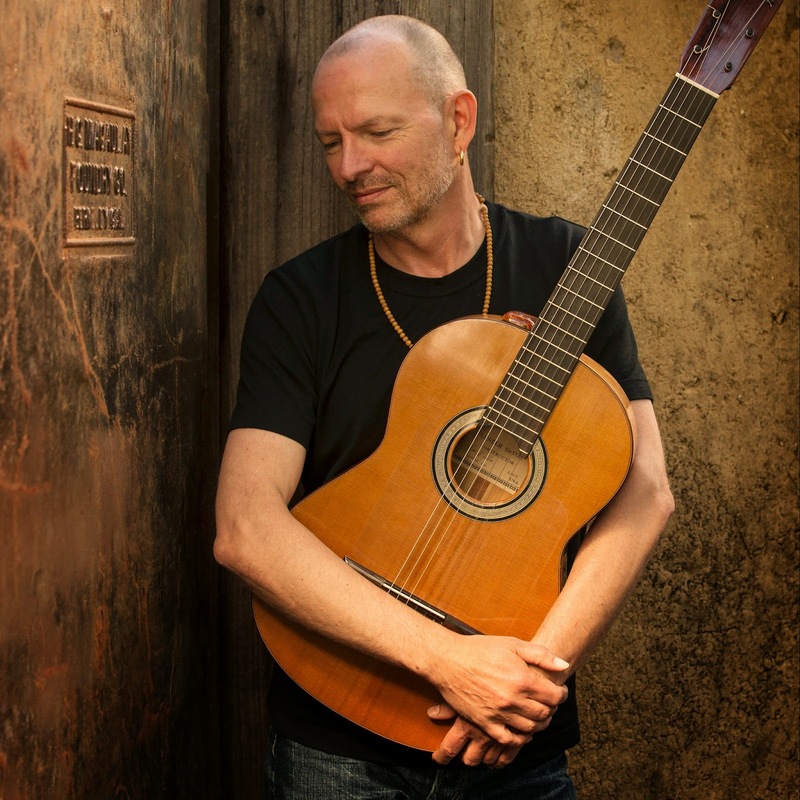 In a 23-minute conversation with Ottmar Liebert, we discussed everything from the glory days of radio to the weather in Santa Fe to men wearing lederhosen. Oh, and music, too, of course. Liebert is known for his distinctive sound that blends both old and new – a style he calls contemporary flamenco. A self-professed lover of San Antonio, Liebert and Luna Negra return to our city Thursday, July 31, at the Aztec Theatre. It will be Liebert’s first time playing at the historic downtown venue. “I saw some pictures of the Aztec and it looked amazing so we’re really looking forward to it,” he said. “I have two new albums out instead of just one, and they have a different sound. One is called ‘Bare Wood’ and that album is very acoustic, organic – woodsy if you will,” Liebert explained. “Jon Cagan has this wonderful old German upright bass that’s over 100 years old,” he said, and that will join Liebert’s flamenco guitar and an instrument called a cajon. “It’s Spanish for box. It’s a Colombian instrument that was brought into flamenco in the late ‘70s and has now become quite popular, even in mainstream pop bands. It’s much smaller than a drum kit but it has a really cool sound,” Liebert said. Liebert said the band will play other material as well. “We try to touch on some of the older stuff, and rearrange songs that we haven’t played in a while. It will be a mix of tunes from the new albums but also from our past catalog,” he said. While the two albums have different sounds, there’s one song that bridges them. “A song called ‘Fire Opal’ is on both albums. ‘Bare Wood’ is the version I first came up with last year which is really a slow ballad, just upright bass and flamenco guitar. At one point I was playing that and thought this could really be fun if I did it as sort of an electric rumba, so the same song is also on the other album but sounding completing different and quite a bit faster,” he explained. “We start the first set with the slow ballad version of ‘Fire Opal,’ and we end the second set with the upbeat version from ‘three-oh-five,’” he said. Liebert was born and raised in Cologne, Germany. He began playing guitar at the age of 11, and as many young men, had dreams of being a rock and roll star. He was influenced by Carlos Santana, John McLaughlin and Jeff Beck, but didn’t allow himself to be pigeonholed into one genre. He eventually moved to Boston, still playing rock and roll, but then settled in Santa Fe, N.M., in 1986. He’s been there ever since. “Moving to Santa Fe was probably the smartest thing I ever did,” Liebert said. “From the very beginning I was hounded by music industry people and record companies that wanted me to move to Los Angeles, and I refused and stayed here. “On one hand, I probably missed out on a helluva lot of opportunities but I think it preserved my sanity so I know I did the right thing by staying here,” he said. He spoke with awe of the beauty of his surroundings. Santa Fe is a welcome oasis to return to after a demanding tour schedule, but Liebert downplays the rigors on the road. “One, I’m used to it because we’ve done it for almost 25 years. Two, I’ve never understood why stars travel on airplanes because having to check in, check out and wait at the airport is much more tiring than getting into a bunk and waking up in a different town on a bus. I much prefer the bus to flying,” he said. Liebert spoke realistically about the push behind traveling, admitting that because of the state of the music business today, performers don’t have much of a choice. 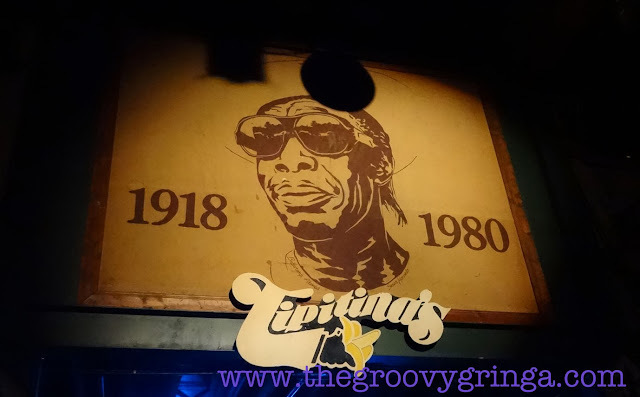 The five-time Grammy nominee enjoys a diverse array of music. Liebert, who has 38 gold and platinum albums to his credit, said sticking to one style is just not in his nature. Speaking about radio obviously struck a chord with Liebert, who was passionate about his opinion. “I miss that part of the curation when you’re so amazed at the juxtaposition of two pieces. I remember many times calling the local radio station trying to figure out what they had just played. And now we sort of have to depend on friends to send you the music,” he said. One of Liebert’s fans, Pam Shockey of San Antonio, said she’s been following his music nearly 30 years. 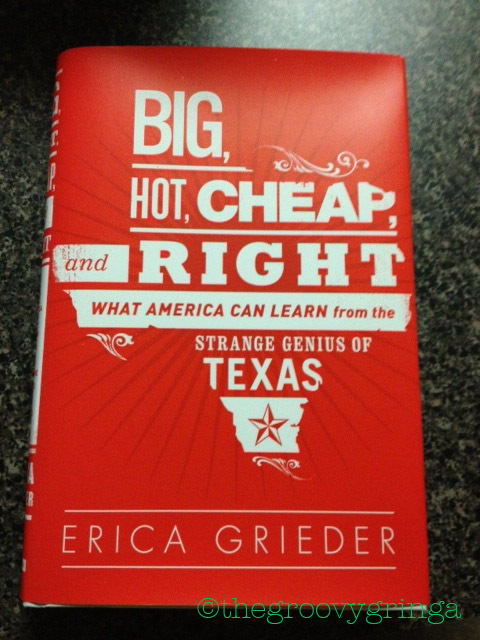 Liebert spoke enthusiastically of his love for San Antonio, noting the city’s rich German heritage. “Was there a soccer championship celebration?” he asked with a grin that was evident even over the phone. A good year indeed, and one that will be even better after seeing Ottmar Liebert and Luna Negra in concert July 31. The show is at the Aztec Theatre, located downtown at the corner of St. Mary’s and Commerce. Tickets run from $22 to $40.Doors open at 7 and the show’s at 8.